A Eurostar train at Amsterdam Centraal station. Photo: NS. 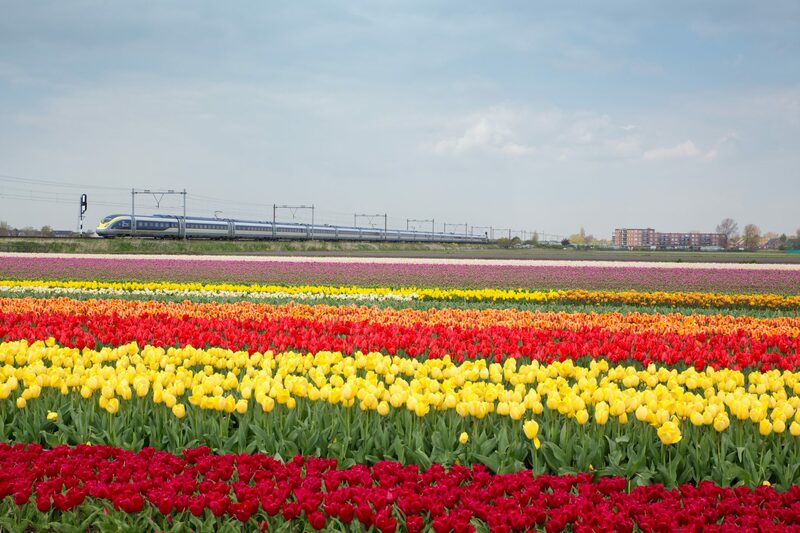 The service between the capital cities is yet to be launched but already the Dutch operator is exploring the option of an express service, increasing the number of daily journeys from two to three per direction. NS said that travellers heading to London would not be able to get off at Brussels, but could board there, which would speed up security measures and shorten the dwell time. This would reduce the journey time to 3.5 hours from four hours between Amsterdam and London. 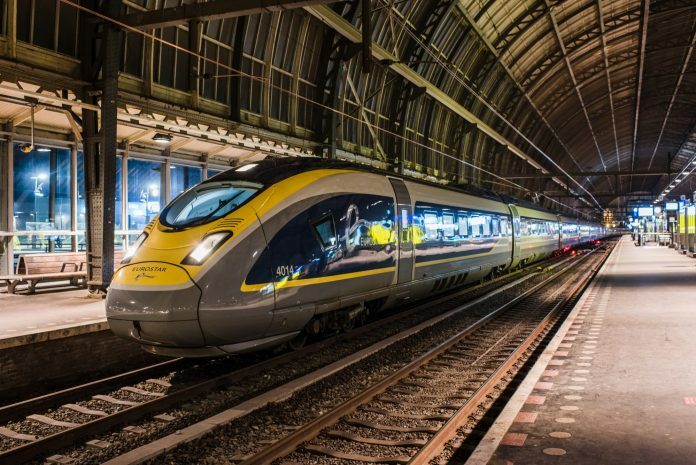 Eurostar expects to begin the London-Amsterdam service in 2018, after which a decision will be taken on the express service. 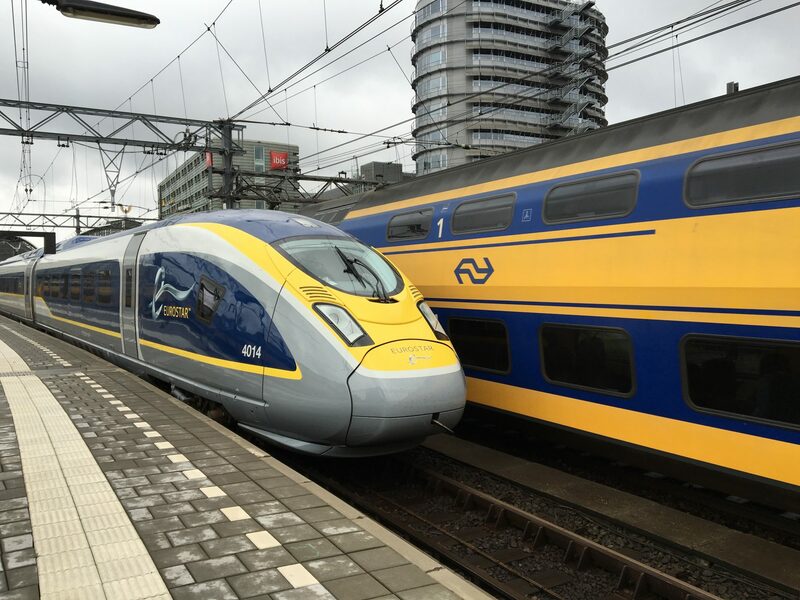 Work is underway at Rotterdam Centraal station in preparation for the service and a number of test drives are taking place on the route each week between Amsterdam Central and London St Pancras. Why not let Eurostar introduce new services such as London-Barcelona, London-Copenhagen, London-Warsaw, London-Turin, London-Monaco and London-Berlin in the future. Despite Brexit will still happen and the UK leaving the EU.